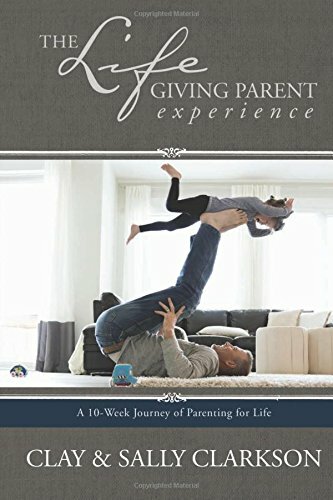 As a mother of 4 adult children, I have become so much more concerned over the years about how much of a battle there is for our children's hearts as they enter the teen years and college. I have pondered why so many wonderful kids from very intentional families have fallen away from their faith. One of the reasons, I believe, is that many young adults do not have a strong sense of self. They know Bible verses, understand moral rules, and have gone to church, but they lack a deep down sense of God's call on their lives----of who they are in Christ; that He has a plan for their lives which includes using them to bring light to a fallen world and to redeem others back to God's design, that a meaningful life comes from living purposefully by being a Daniel to their own fallen culture. Also, many young adults are shocked and their world is rocked when they enter the fallen world of adulthood. The peer pressure to conform and the desire to not be lonely is just too much for them to handle. We live in a generation of iPads, iPhones, Facebook, and more social media than we can possibly handle. All of these networks are in place to help us "connect", but I have found that it has made connecting with God pretty challenging. As a 22 year old young woman, living in Los Angeles in the midst of today's culture, I have found that our world really enjoys attempting to define who we are. But what if we were able to become young women who were strong, confident, and wonderfully made? What if we found a way to get back to a genuine relationship with God and define ourselves for who He says we are? I wrote "God's Girl" to encourage every girl to work at having an authentic relationship with the one who loves us more than anything. We let mistakes, sins, flaws, magazines, and broken relationships tell us who we are. But I am here to tell you that no matter where you've been or what you've done, you are God's girl. "God's Girl" is a 10 chapter devotional filled with personal stories, scripture, and interactive questions. 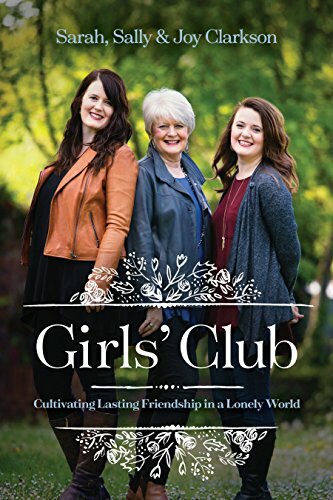 Numerous mother-daughter groups are currently reading "God's Girl", as it is a great way for you to connect with your daughter. The two of you can grow closer to each other as you grow closer to God. "I love the message that we are ALL God's girls, as this is such an important truth for young women to grasp. 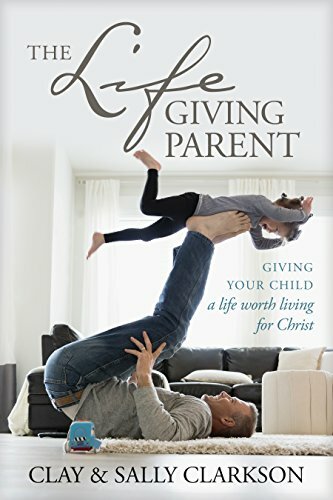 My pre teen daughter, Cayley, and I enjoyed reading the devotional together and talking about the thought provoking questions at the end of each chapter." -Cherie, (49) of Texas. "God's Girl" reminds me that in Christ I am beautiful, and that His ways are perfect for me. Rachael's writing is so refreshing. She is a great mentor to young girls desiring a closer walk with God." -Hannah, (17) of Michigan. This devotional brings a fresh new outlook on what it means to be His. Give your daughter the gift of quality time. Give the gift of inspiration. Grab a cup of tea, and set aside an hour every Saturday to go through a chapter and questions together and watch your girl flourish as she connects with God. ***Click on the photo below to purchase your copy of "God's Girl."